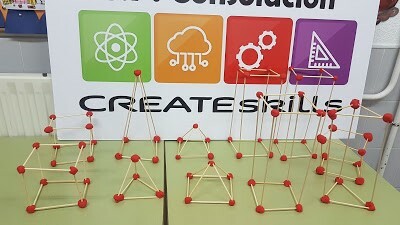 The CREATEskills project is designed to develop and implement innovative practices, tools and methodologies in primary schools for the establishment of STEM studio classrooms, improving the quality and relevance of the learning process in primary education, more specifically regarding the attractiveness of STEM (Science, Technology, Engineering, and Mathematics) subjects. Through hands-on activities and based on Social Learning Theory approaches, CREATEskills will contribute to the development of 21st-century skills among students. Web-Platform with a Virtual “Teachers Room”, Virtual Library for resources, a Photo Gallery with home activities and DIY projects for children and family. The direct target groups will be primary school students (6-12 years of age), teachers, parents and School directors. We would also like to reach out, as an indirect target group to the wider community, namely Science-related Researchers and Organizations, establishing a bridge between schools and work environments. 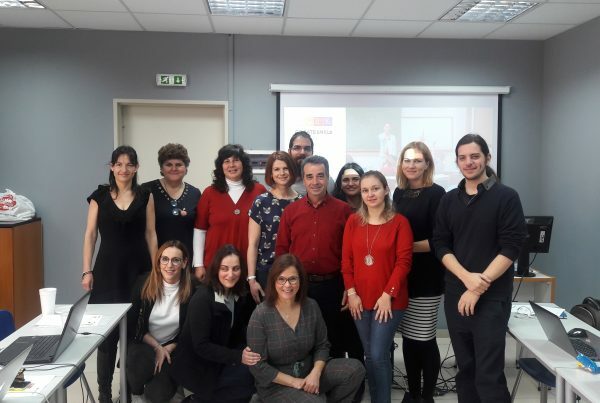 Increasing primary teacher’s involvement in experimental education by testing and using the Toolkit and engaging in several activities of the project. Promoting critical thinking and 21st-century skills at an early childhood education (Toolkit, DIY projects). 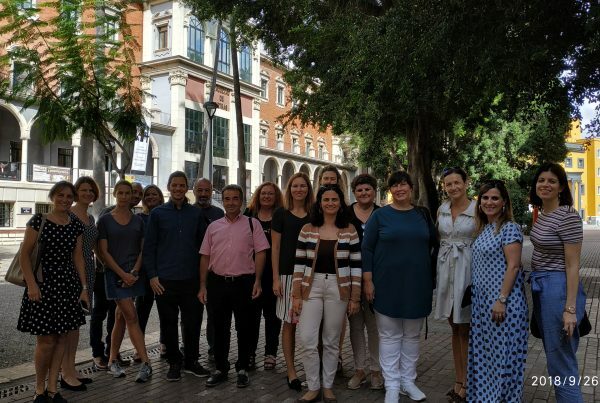 Improving the motivation of European students to scientific culture and professions, as result of the participation in exciting activities with a strong scientific and pedagogical component and contacting professionals that use this knowledge in their day-to-day work. Contributing to the minimisation of early school dropouts transnationally, as a result of the increased motivation for classes and a wider perspective of possible career options, including those connected to scientific fields, with special note to foster gender mainstreaming. Next PostPromoting STEM area for a more qualified work force!